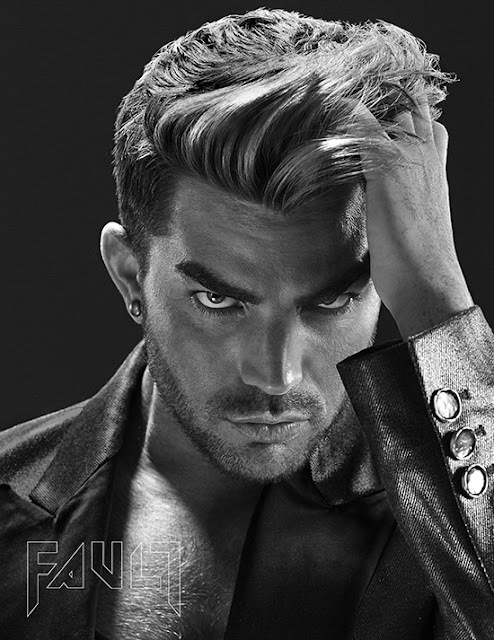 Adam Lambert Tweeted: In case you didn’t know me! Nice article. Bet that sent a lot of Brits running for tickets...lucky guys!